Sometimes it feels like donuts are so totally delicious and mind-blowing, eating one is almost an out-of-this-world experience. 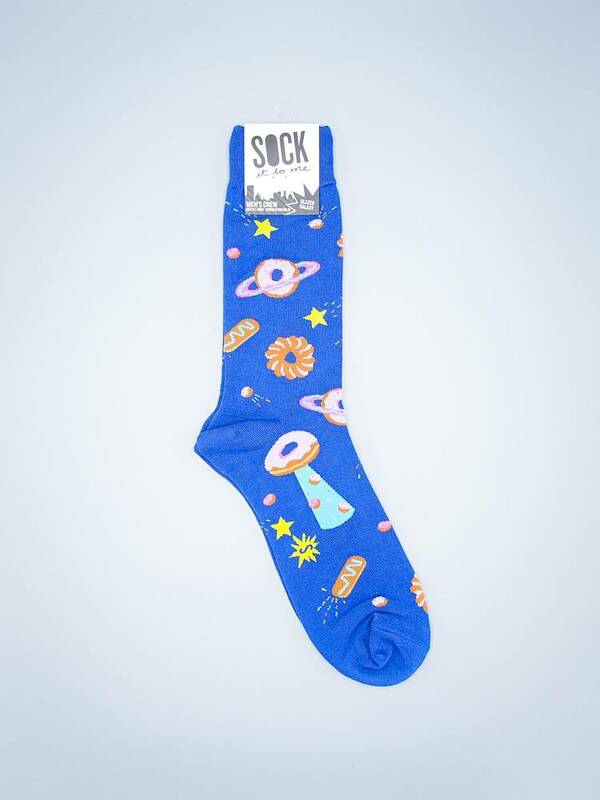 We're not sure how the donut got here, but we suspect an intergalactic journey of delicious proportions. How could something so perfectly sugary sweet originate on this earth? Invented by mere humans? Yeah, we don't buy it either.